Effective leadership and communication in the workplace is a hot topic for employees and supervisors alike. The Learning and Development unit in the Office of Human Resources offers a variety of activities for employees and supervisors to enhance these skills. Popular instructor-led communications courses are available in May. “Crucial Conversations” teaches participants how to manage conversations around emotional or risky topics to reach high-quality, mutually beneficial outcomes. This four-session learning activity is offered at a reduced rate for university employees. More information is available on the “Crucial Conversations” series registration page in MyTrack. “Influencer” is a leadership course that teaches strategies to drive rapid and sustainable behavior change for teams and organizations. Over four sessions, participants learn to clarify measurable results and explore sources of influence to achieve desired outcomes. The registration fee of $185 per person provides coaching, a toolkit, audio CDs and a network of colleagues to tap into when working on influence strategies. Learn more about this leadership course on the Influencer registration page. 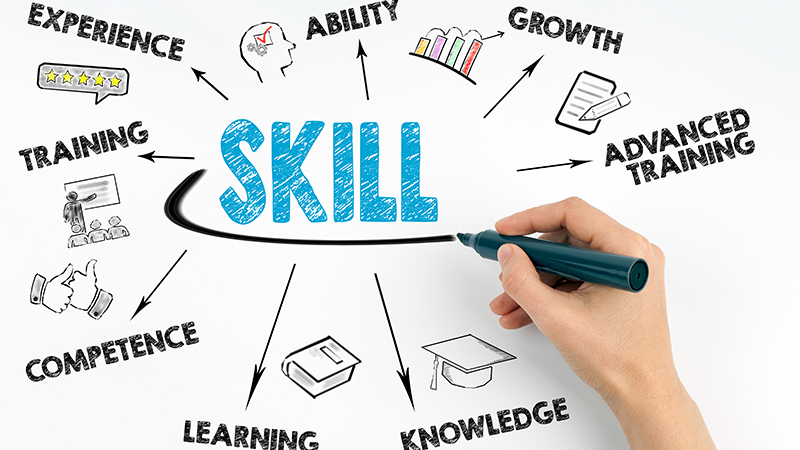 Skillport, the university’s eLearning system, offers a variety of communication learning activities in the business skills section. Skillport is available to all university employees at no cost. Those looking to improve or enhance their skills can find courses, books and resources on basic verbal and written communication including effective email writing. They can also explore topics on conflict management, negotiation, constructive feedback, listening and interpersonal effectiveness, to name a few. Access the Skillport library through the eLearning webpage on the human resources website.